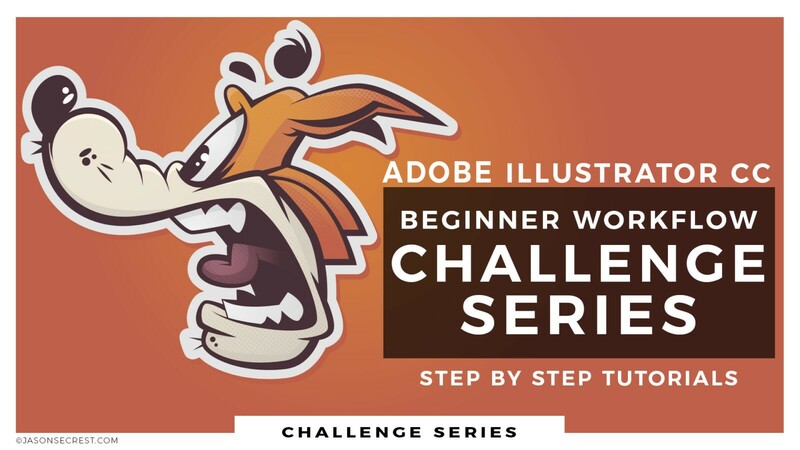 Each of the Challenge Series Tutorials are broken down into slow and easy to follow steps for brand new artists to follow. 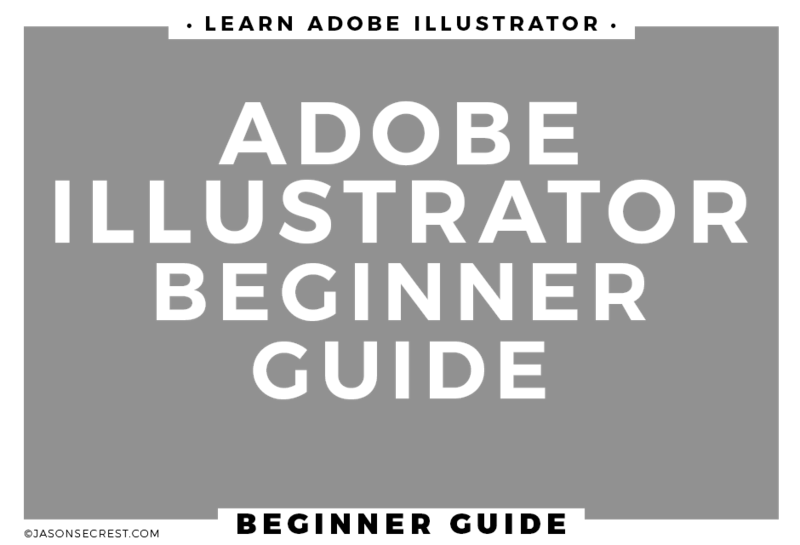 We take a little extra time to go through each of the tools and procedures that will make you frustrated as a beginner. 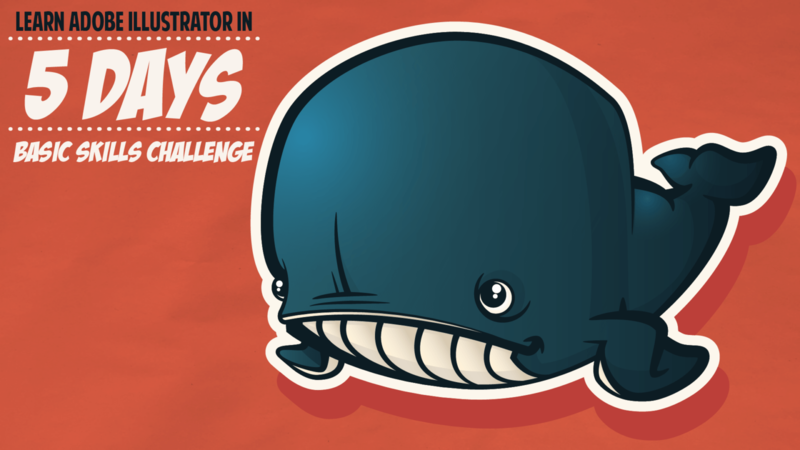 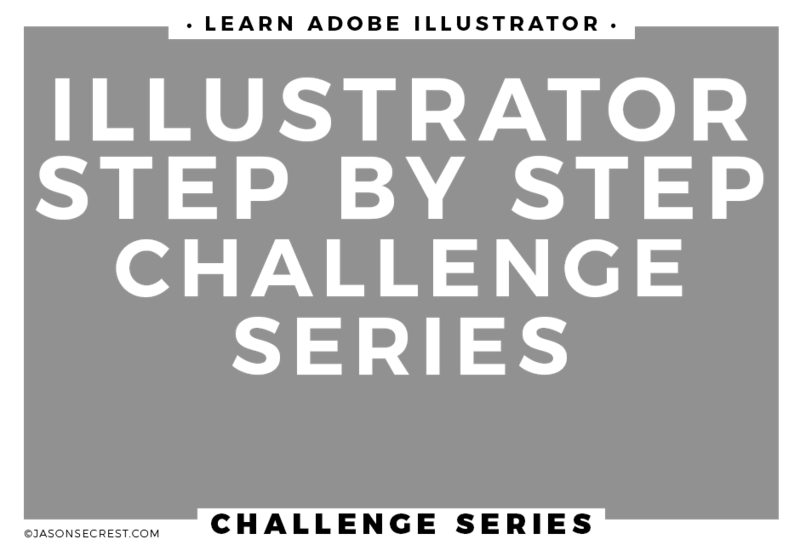 Each of our Challenges comes with an anchor point guides, color palettes, and multiple instructional videos. 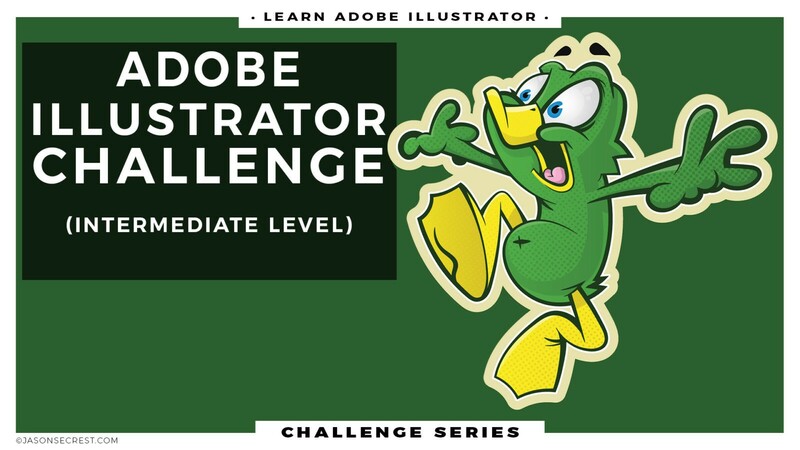 Everything is provided through our resource folder for you to follow along at home or in the classroom. 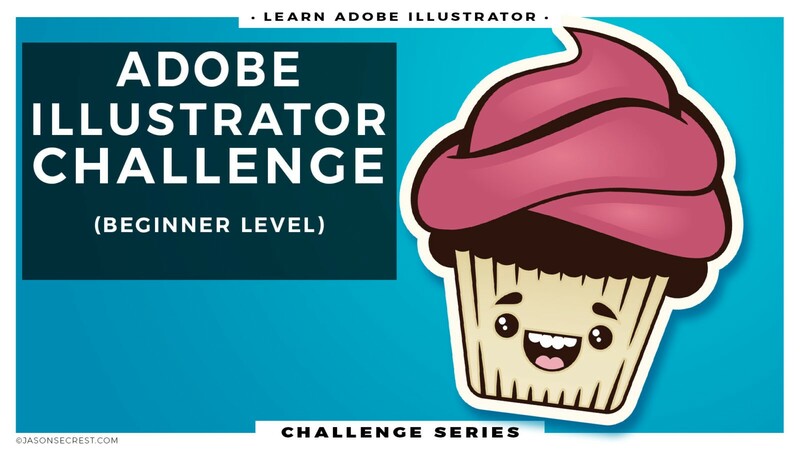 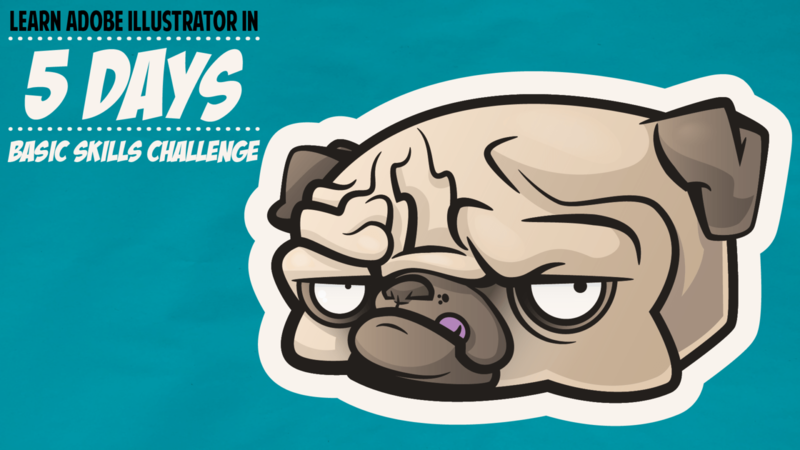 Each Challenge takes on a specific beginner workflow or challenge and works through it from start to finish. 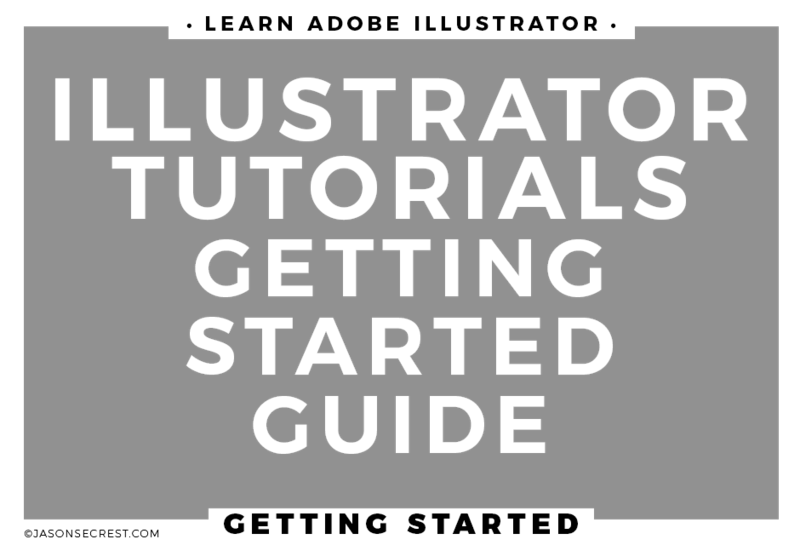 The goal is to simplify the program so you can develop beginner workflows to advance your knowledge of the program.